Over the last three years, there has been a major shift in reading assessments. Students used to be assessed only on multiple choice questions. However, now they are required to write constructed response reading questions. Answering constructed response questions requires a different set of skills than those that are needed for multiple choice questions. I found that many of my students who did well on multiple choice reading tests did not do well with constructed response reading questions. 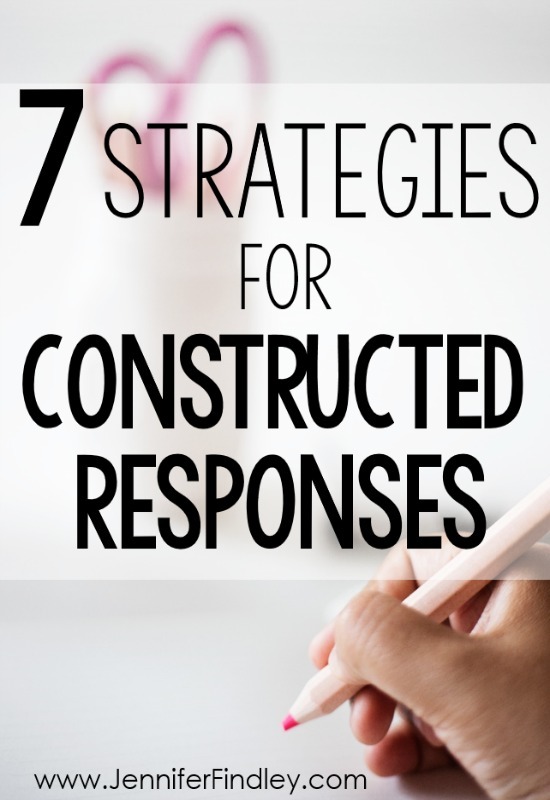 Today I want to share with you 7 strategies that I do to help support my students with constructed response questions. 1. Have students oral rehearse their responses with a partner prior to writing. One of the strategies that really helps my students is having them orally rehearse what they will write with their partners before they start writing. This really helps them get their thoughts straight before they begin writing. My students are all grouped in a way where they have elbow partners or turn and talk partners. When I do oral rehearsals, I always give the students 1-3 minutes to gather their thoughts before they share with a partner. The partner talk follows this sequence when they are discussing: Partner 1 Share, Partner 2 Share, Compare and Contrast Responses. After the students share with a partner, they begin writing their responses. 2. 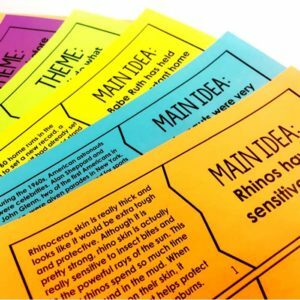 Provide sentences stems for the students to use in their responses. I use sentence stems for nearly every written response that I give in the beginning of the year, across all subjects. It really helps the students get started with their writing and use complete sentences. When we do oral rehearsals, I also remind the students to use the sentence stems. I usually post them on an anchor chart and give the students a reference to post in their notebooks. These sentence stems are also great for ensuring the students answer the question completely. 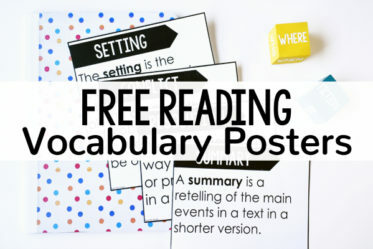 I have actually created specific sentence stem posters for the Common Core Reading Standards that are shown in the picture above. 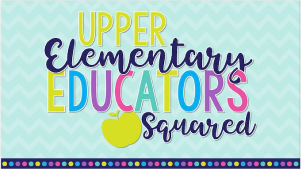 I have them available for grades 3-5 and you can find them by clicking here. 3. 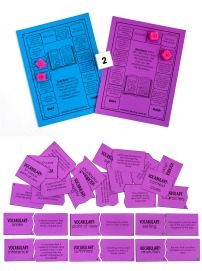 Provide a word bank of suggested or required words for the students to use in their responses. This strategy work really well and is one of my favorites to use. 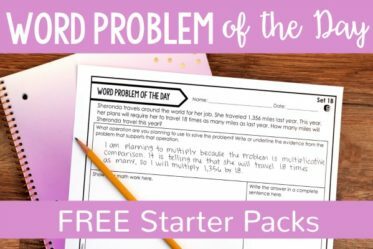 It scaffolds the students’ responses and gets them in the habit of using grade level vocabulary and specific words from the text in their response. The first few times I do this, I model how to find the words in the question and the text that would need to be used in the response. After the students become more familiar with this, we brainstorm as a class the 3-5 words that would need to be included in a response. When the students are writing their responses, they underline the words from the word bank that they used. Sometimes I require them to use all of the words and sometimes I only require a certain number to be used. 4. Read the text and discuss it as a class in depth. In order to scaffold my students, I like to use a common text that all the student have access to. This can be a read aloud or a passage. When I teach a new reading skill, I usually use a mentor text read aloud the first 2-3 days of the week and then use a passage the last 2 days of the week. 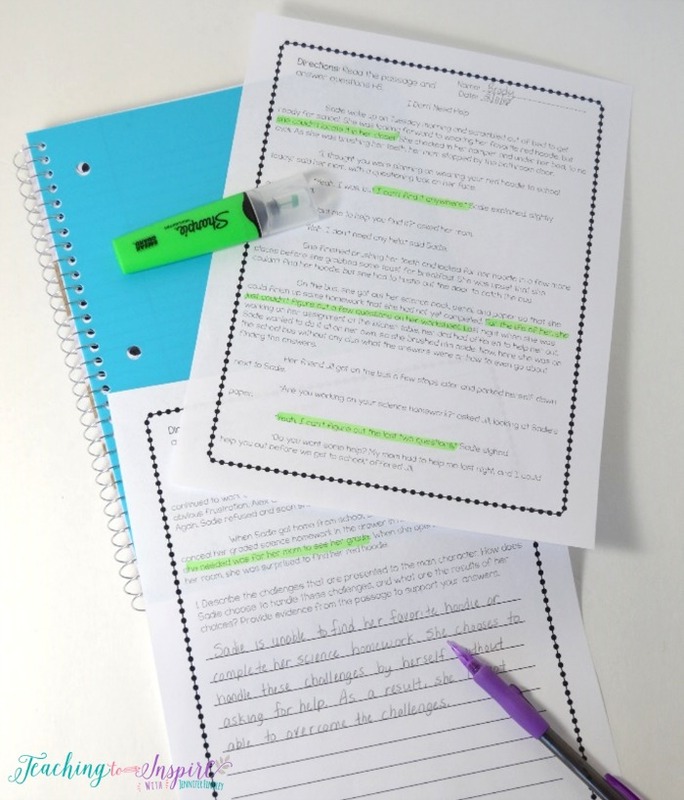 The passages I use are high interest and allow the students to annotate and highlight the evidence that will help them when answering the constructed response reading questions. In the beginning of the year, we do a lot of common text reading and discussing before the students are required to answer constructed response reading questions. 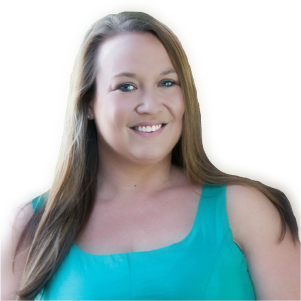 This provides the support they need and gives them exposure and confidence to complete responses on their own. Click here to see the passages and text-dependent questions that I use. The set I use includes fiction, nonfiction, and paired passages. 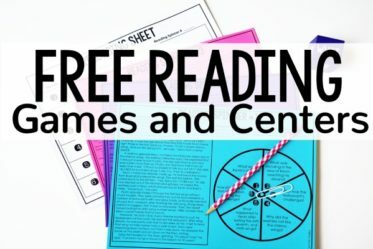 Each passage has several constructed response questions (aligned to the common core standards) to allow the students multiple opportunities to practice answering questions with the same text. 5. Discuss the constructed response question(s) before reading the text and have the students highlight the evidence that will help them. This strategy works with both mentor texts and passages. Prior to reading the selection or passage, go over the question(s) the students will be expected to respond to. 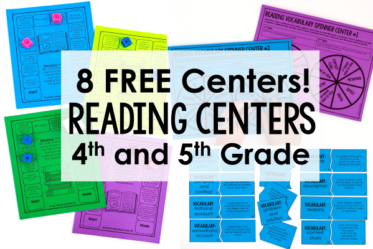 This gives them a focus for their reading and allows them to read/listen with that focus in mind. If you are using a read aloud that the students do not all have access to, have the students keep a post it note and jot down notes and textual evidence as you read. 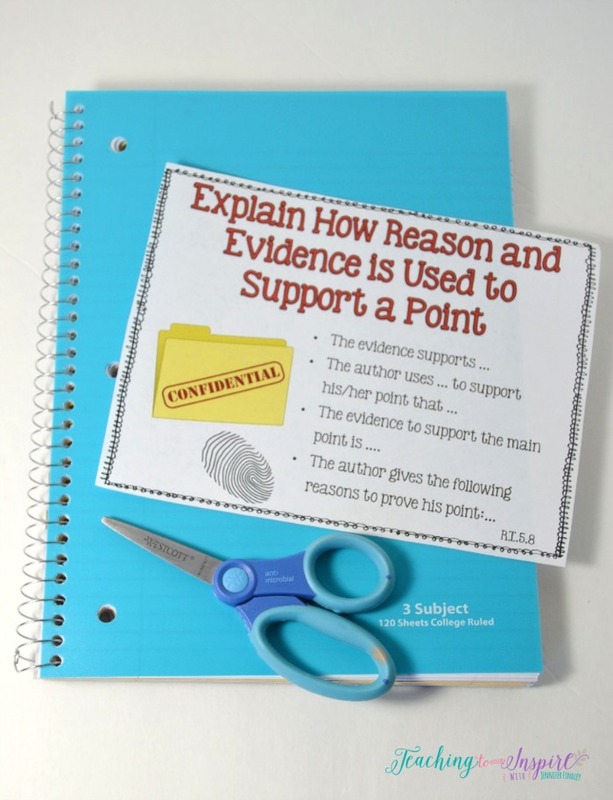 If the students have a copy of the text, they can highlight the evidence that they will need to refer back to when answering the question. 6. 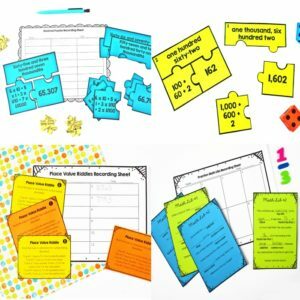 Add in movement to engage the students while they are responding. In order to do this, post 4-5 constructed response reading questions around the room and then divide your students into the same number of groups as there are questions. Read the text together or have the students read with partners or independently. Then have the students rotate (I recommend at your signal) around the room answering the questions on a piece of paper. This will get them up and moving and allow them to collaborate with their peers. 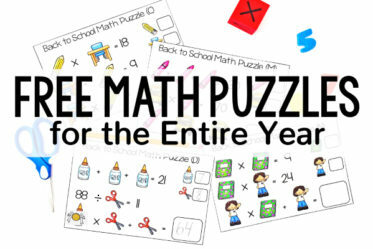 To read about this strategy being implemented in math, click here. 7. 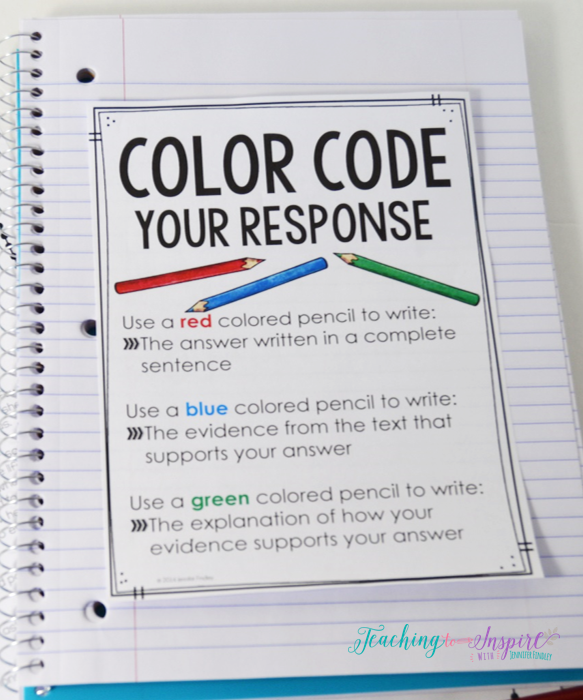 Have the students color code the different parts of their response. Click here to download the “Color Code Your Answers” printable. 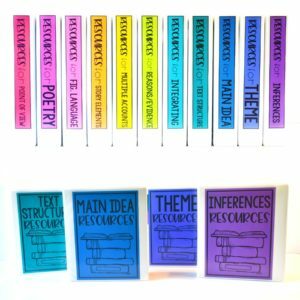 Print the posters at 80% or two to a page for interactive notebooks. I have used all of these strategies in varying degrees over the past three years and have seen great results from all of my students, including English Language Learners and students with learning disabilities. What strategies do you use to help your students write quality responses to constructed reading questions? I am always looking for more to add to my toolbox.